Anyone that reads will understand the need to treasure books like precious gems. They will transport you to far off lands, inform you of new countries and talk to you about our rich history, so we should display these books with great pride in our homes. 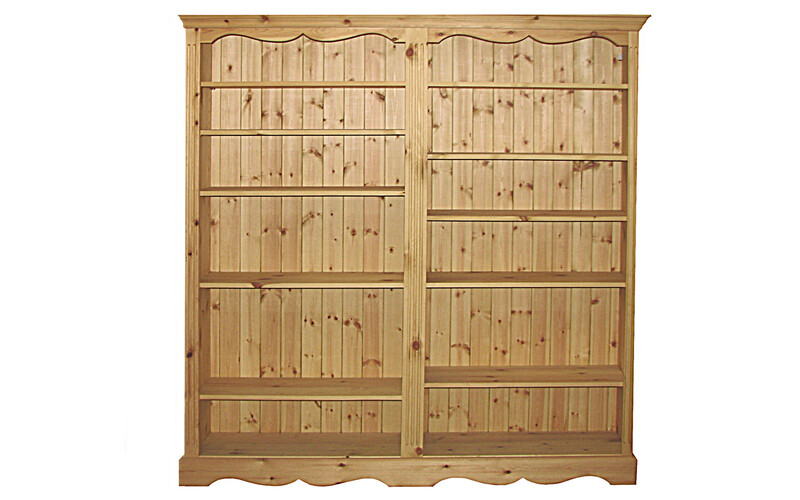 If you read an little or a lot at Kerri’s farmhouse pine in Norfolk we can offer the right size bookcase for your home. 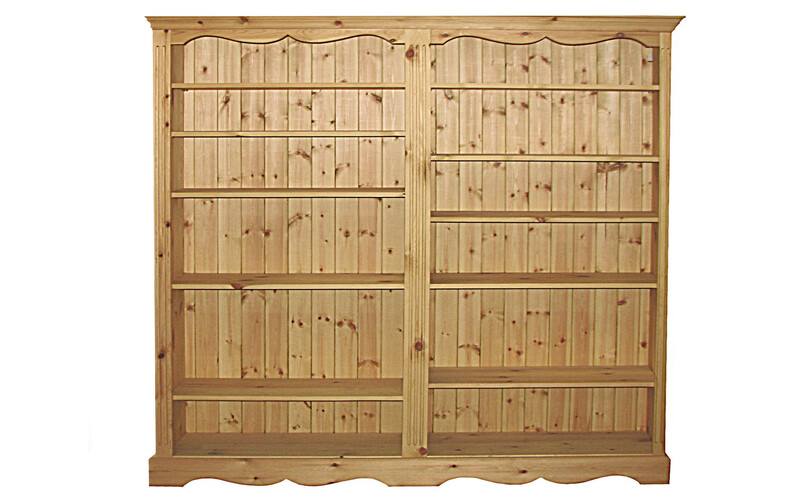 Do you need a bookcase with adjustable shelves or a bookcase with doors? 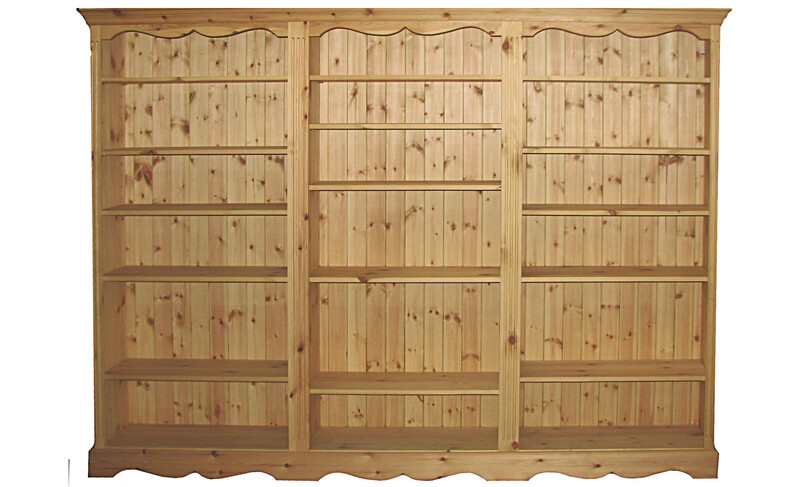 A wall hanging bookcase or a small bookcase for the little bookworm in your life? We have so many size options to offer once you have figured out the size you just have to decide on the style and colour. Don’t forget we can also offer more custom made sizes if you cant find the right size here. All of our furniture has a number of different styles and finishes available, please check the Styling and Finishes pages for more details. We have shown a number of different styles on this page. PLEASE NOTE THAT ALL THE DIMENSIONS GIVEN ARE THE MAXIMUM FULL WIDTH MEASUREMENT, WHICH IS AT THE TOP OF THE PIECE FURNITURE. 38cm deep / 30cm shelf depth.